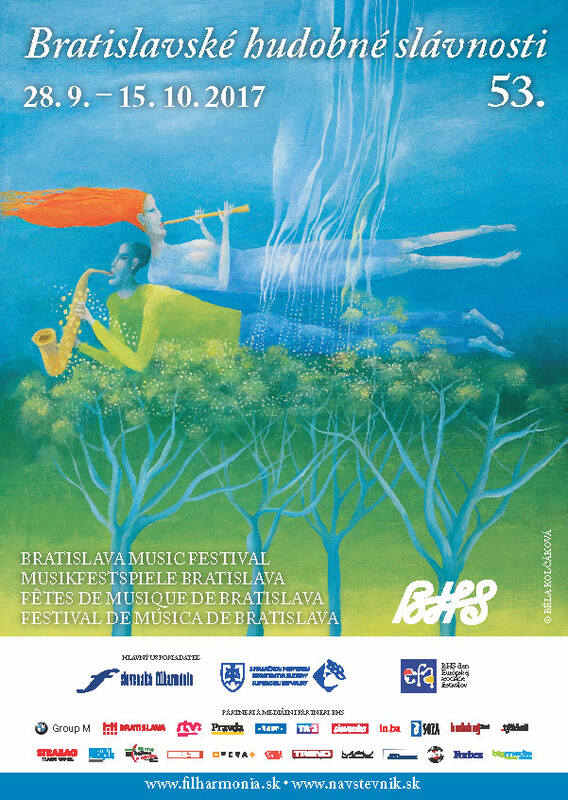 Please feel free to download both Slovak and English Programmes of the 52nd year of BMF. 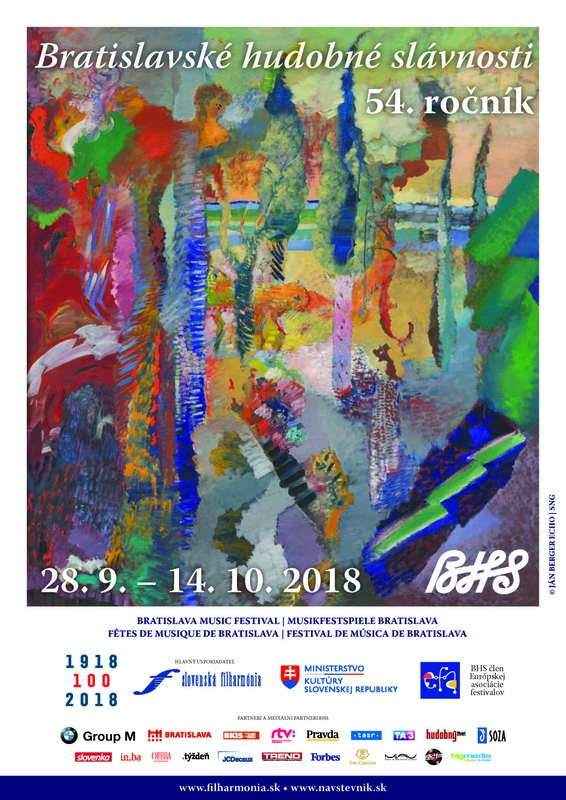 Program of the 52nd year of the BMF in Slovak. Program of the 52nd year of the BMF in English.